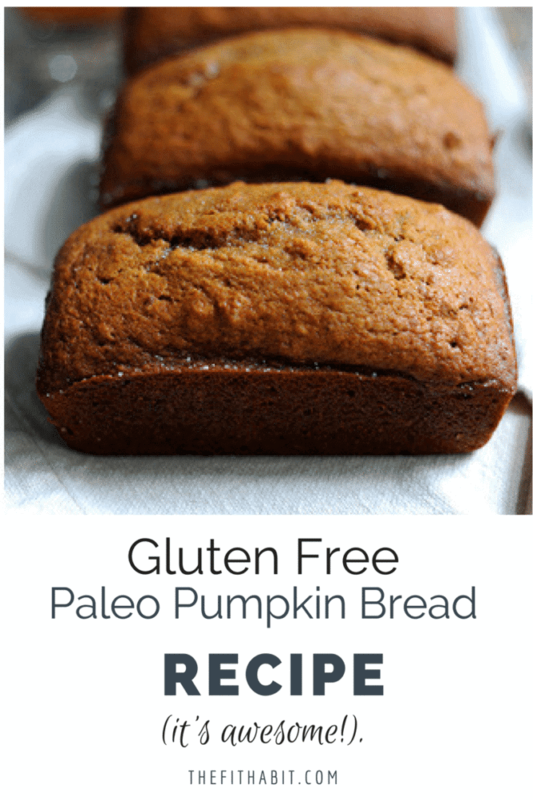 Paleo Pumpkin Recipe Roundup: All your favorite pumpkin treats. We have less than 90 days in the year which gives me a sense of panic, but also makes me want to focus on finishing the year strong with my goals! I have several in mind that are business related, but my health goal is to continue improving my running distance while keeping up my strength training. I’ve taken a break from lifting weights for a little while (after finishing LIFT 4) and I’m focused on body-weight workouts that are a blend of pilates and yoga. I find this workout is a great compliment to running because it helps me maintain precious muscle mass while also keeping my knees and joints strong and well supported. If you want to try it, let me know, I can get you a free access for a month. Ah, the things you need to think about when you’re trying to stay fit after 40! Speaking of staying fit, a huge part of maintaining great health, particularly for women over 40, is staying away from sugar and processed carbs. 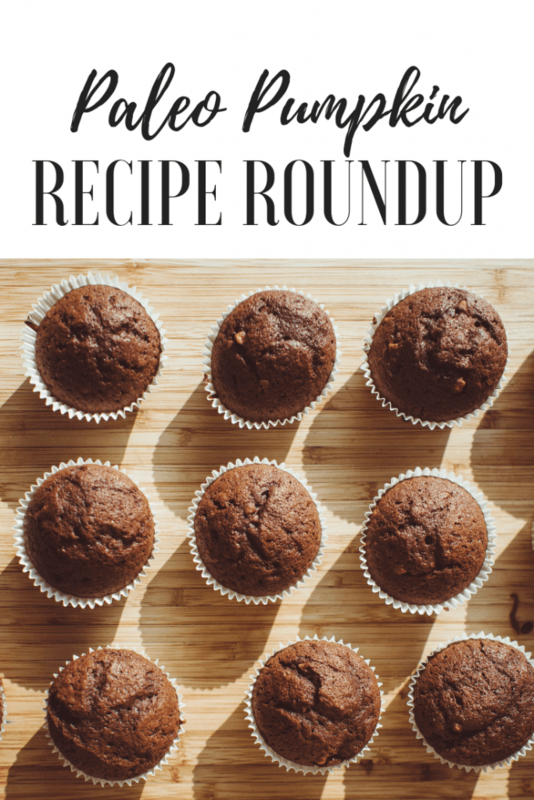 So it may seem ironic that I’m sharing some baking recipes today, but here’s the thing – all these recipes are sugar-free, gluten-free, and fit-foodie approved. They’re all super easy to make (because I have the baking skills of a 4-year old). Most are paleo-friendly and one of the recipes contains protein (you can omit the protein if you want to keep it paleo). 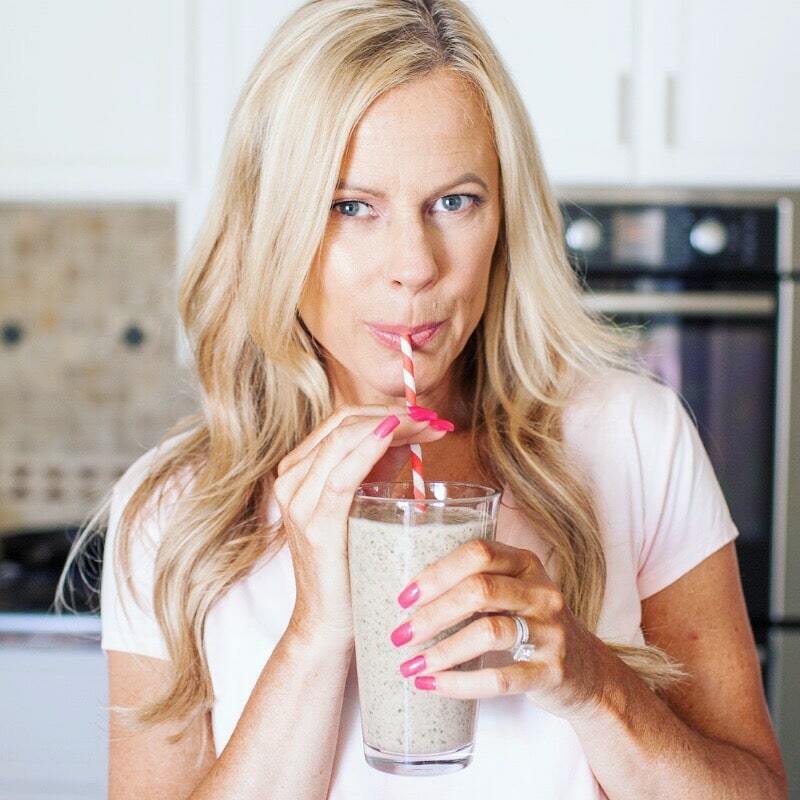 As you know, I’m a huge fan of infusing protein powder into my treats not only to raise the nutrient value but also to add bulk without the extra calories. 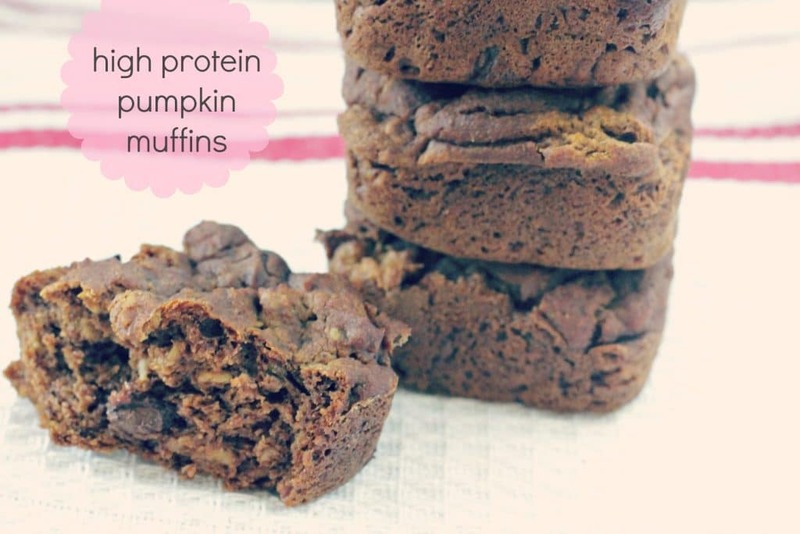 Isn’t Baking With Protein Powder Gross? Not all at! Please don’t turn your nose up at the idea until you’ve given it a try. Trust me, it won’t leave your recipes tasting chalky at all. However, if you are absolutely grossed out by the idea of a little protein-punch in your baked goods, you can just omit it and use the remaining recipe. It won’t impact the final result. But I urge you to try it!! This one doesn’t have protein in it as that’s not in line with the paleo diet (but you could add some if you wanted!). I love these because the added protein makes you feel fuller, longer. PS… Please don’t mind the hideous photography. It has improved slightly over the year (well, honestly not that much). 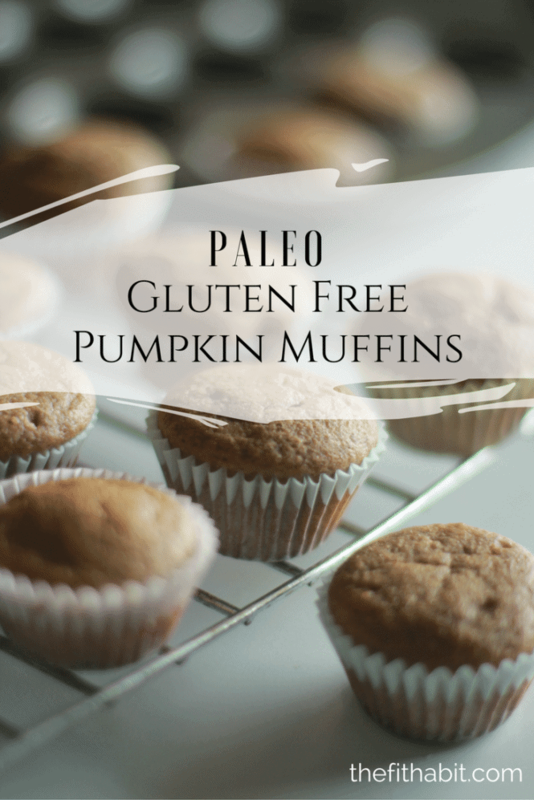 Not to be confused with the protein muffins above, this recipe is strict paleo, but the muffins taste just as good (if not better). 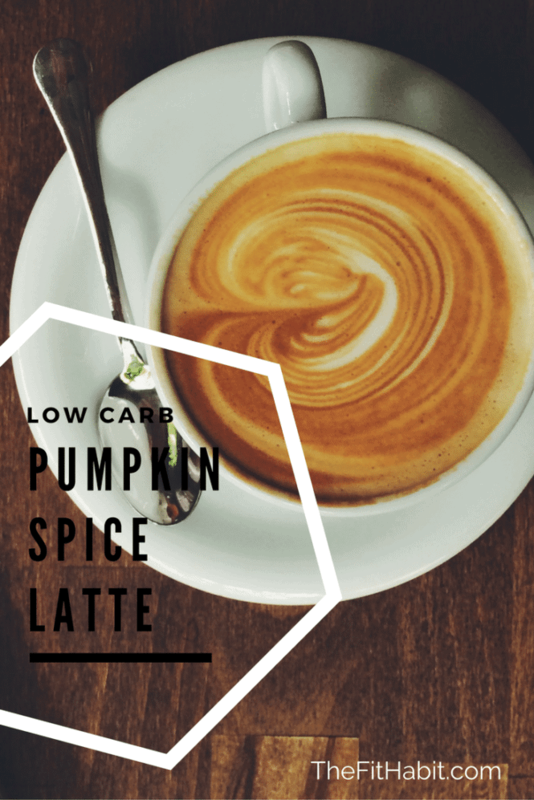 If you’re a fan of pumpkin spice you’re going to love this latte. It blows Starbucks out of the water and there’s no empty calories or chemicals. Plus you’re going to need the latte to drink with all the pumpkin goodies you’re making this weekend! That’s it! Hope you enjoy this little Friday Pumpkin infusion. Enjoy the weekend.